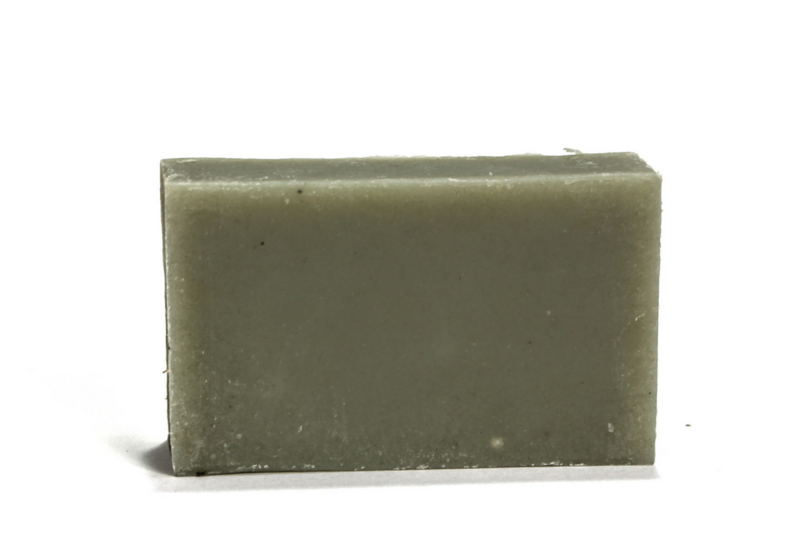 Our unscented Balance Clay Soap is absolutely perfect for oily or combination skin. It has a smooth and creamy lather as well as a refreshing astringent effect that works to reduce the appearance of shiny skin. Please note that the clay component shortens the shelf life of this natural bar soap, so it’s best to use it soon after purchase. Directions: We suggest engaging in a purification ritual as you lather and rinse. Think about cleansing away any negativity, doubts or fears as you cleanse the body. Incorporate the practice of positive affirmations as you move along. *All Merkaela Soaps are GMO, and Gluten Free, formulated for people with sensitive skin and never tested on animals.